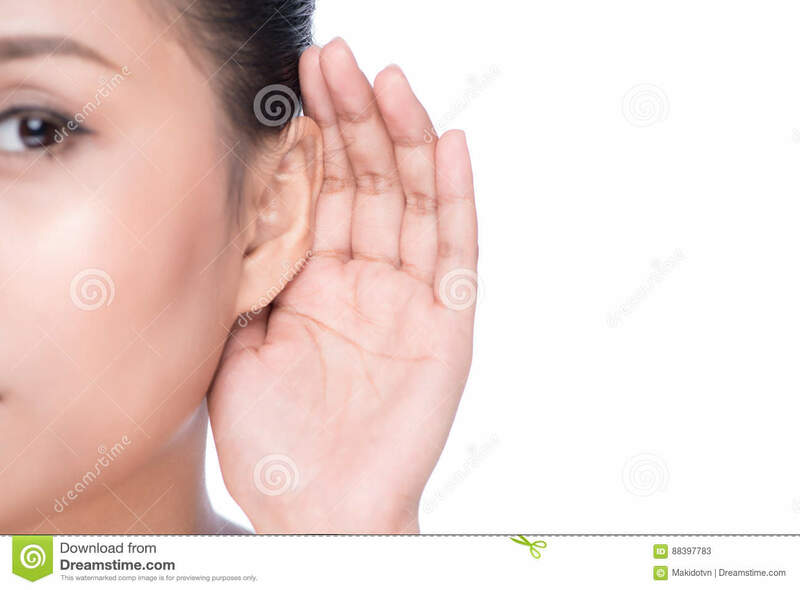 (RxWiki News) Around 20 percent of Americans have some form of hearing loss, according to the Hearing Loss Association of America. But you don't have to be one of them. There are ways to prevent noise-induced hearing loss. The sooner you start protecting your hearing, the more damage you can prevent. When it comes to noise-induced hearing loss, repeated exposure to loud noises is the primary contributing factor. Noises that exceed a certain decibel level can damage sensitive parts of your ears. This noise can include loud music, heavy machinery, power tools, sirens, firecrackers and many other sources. Over time, this damage can cause permanent hearing loss, heightened sensitivity to sounds, and buzzing or ringing in the ears (tinnitus). Even after you stop being exposed to loud noises, previous damage can speed up hearing loss in later life. Hearing trouble has been linked to increased social isolation and depression. It has even been tied to decreased income at work, according to the Hearing Loss Association of America. Wear earplugs when you're going to be involved in a loud activity. Never listen to music on a loud volume when using headphones or earbuds. Discuss the hazards of loud noises with friends and family members and ask them to help you avoid these noises. Talk to your health care provider if you notice any signs of hearing loss. You might know when a sound is too loud to be safe, but it's difficult for children to understand that their hearing can be damaged by exposure to loud noises. That's why it's up to adults to help children protect their hearing. Start by making sure your children don't have access to music players or other devices that can produce potentially damaging sounds. If your children are going to be somewhere near live music, give them earplugs to use at the event. For further help, speak with your child's health care provider. 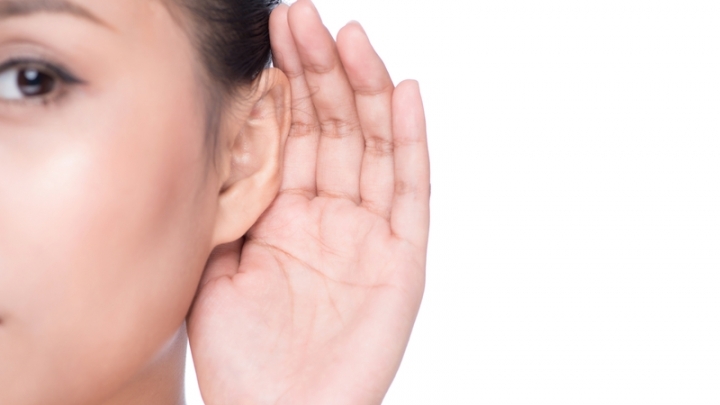 It's never too late to start safeguarding your hearing. If you suspect you might already have some hearing damage, talk to your health care provider. He or she can give you a baseline hearing test to establish the level of damage and make recommendations on how to protect your ears. Even if the damage is severe, your health care provider can recommend appropriate surgeries or hearing devices.